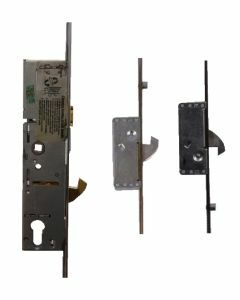 ERA Saracen Replacement Multipoint Door Locking Mechanisms and Gearboxs to repair UPVC and Composite Doors. 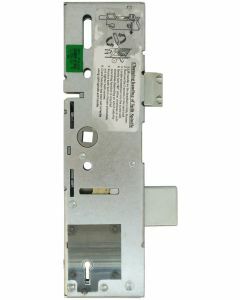 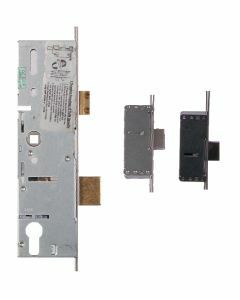 ERA Saracen Upvc door locking mechanisms are all part of the ERA group and share similiar and same mechanisms. 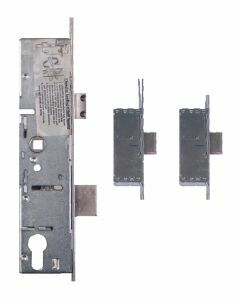 Included in this are the Surelock door lock and also the Cego upvc door locking mechanisms. 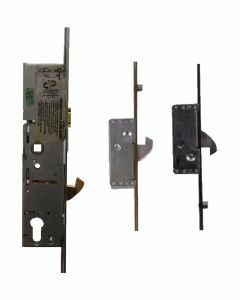 ERA Saracen also manufacture center gearboxes in various sizes which may well suit some of the older ERA or Saracen door locks that are no longer available. 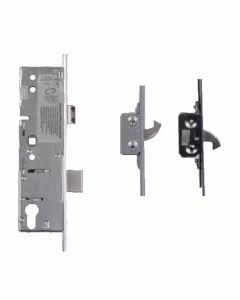 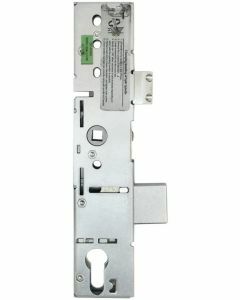 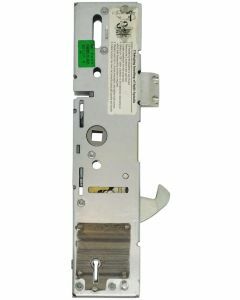 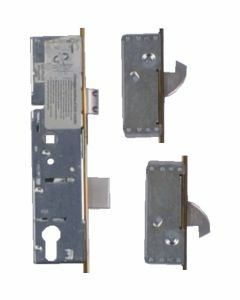 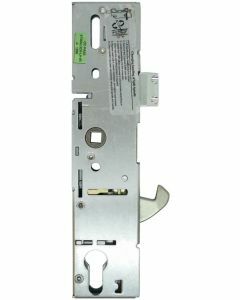 For instance the ERA Saracen 35mm backset gearbox or the ERA Saracen 45mm backset gearbox locks may provide an alternative for you to get your full length door lock mechanism working again. 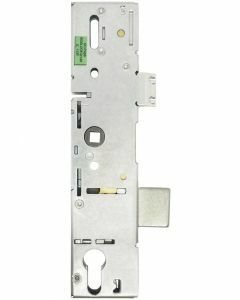 The ERA group of locks have many different names such as Saracen door lock and Surelock door lock, and the Cego hardware group also used the Saracen Cego door lock, but are all part of the ERA group and share similiar and same mechanisms. 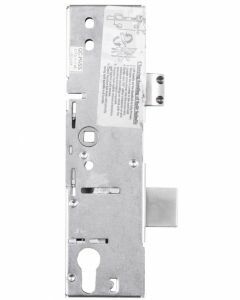 You will find a large selection of ERA Saracen hook door locks, and or deadbolt locks to choose from including centre door gearboxes only which are easily changed on the door gears.